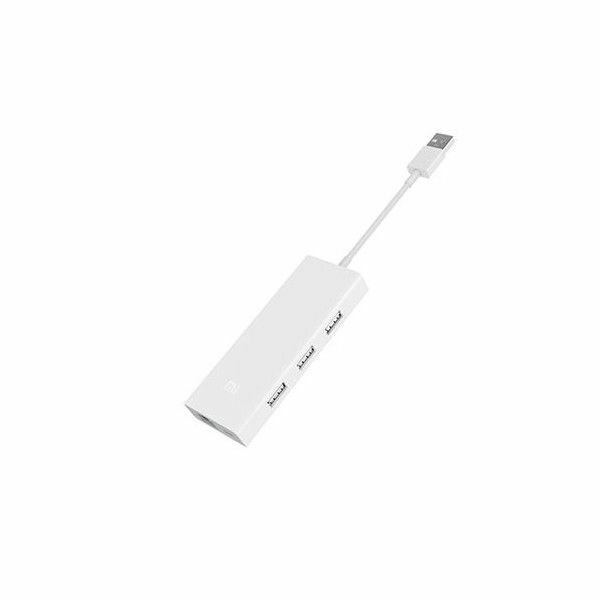 The Xiaomi USB 3.0 Gigabit Adapter offers three USB 3.0 ports and an RJ-45 network port. High data throughput rates of up to 5 Mbps possible. 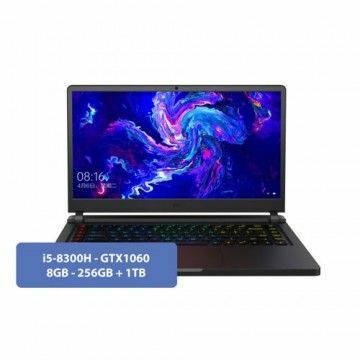 Gigabit network and multicharge are supported. Owners of modern subnotebooks and netbooks will understand the problem: Due to the slim housing design, the small mobile PCs are very light and highly portable, but often equipped with only a few connection options. 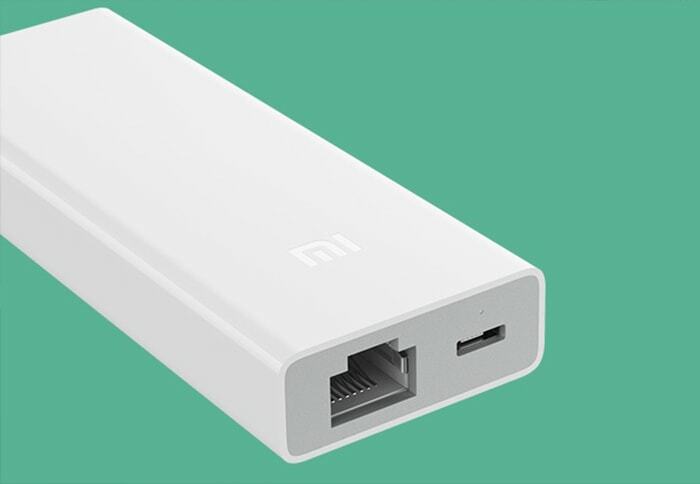 With the USB 3.0 Gigabit Adapter, Xiaomi offered a clever solution. The Chinese manufacturer combines a high-speed USB hub with a gigabit adapter and packed the entire package in a pleasantly slim design. 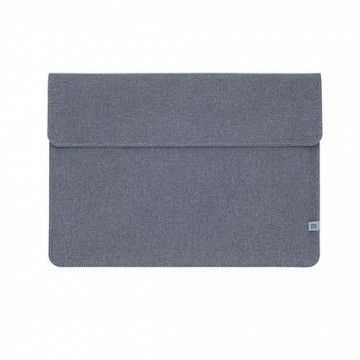 This allows the adapter to be easily transported even in small notebook bags and is always handy when it is needed. No more slow data throughput rates. 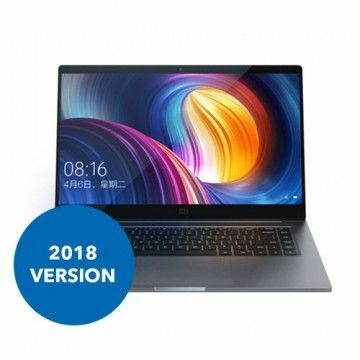 The Xiaomi USB 3.0 Gigabit Adapter supports data transfer rates of up to 5 Gbit/s, and thus allowing fast backup even when larger files are to be moved. 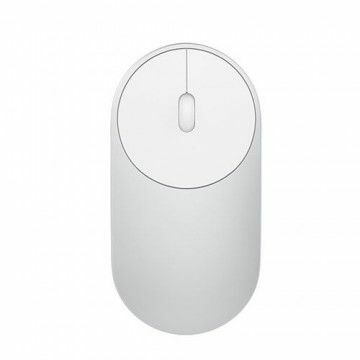 Even modern gaming mice and other peripherals can be used without restrictions. Up to three devices can be connected to the hub. The USB 3.0 Gigabit Adapter can be used not only for connecting to a notebook or PC, but also as a multi-charging station. When the hub is connected to a power source using a micro USB cable, up to three smartphones, tablets, or MP3 players can be charged at the same time. Another special feature of the hub is the built-in RJ-45 connector. 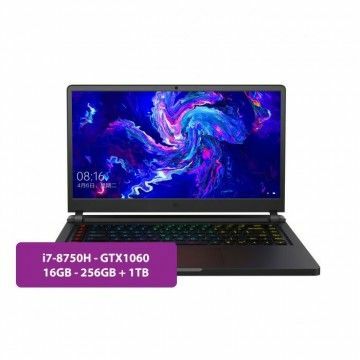 With this, a fast-wired internet connection can be established. Throughput rates of up to 1000 Mbps are supported. This option is particularly suitable for a poorly developed WLAN network. However, not only the data throughput rate, but also the ping rates benefit from the cable connection. An essential accessory This usb hub goes perfectly with my xiaomi notebook pro. It even allows me to connect an ethernet cable and recharge my devices at the same time. Anyway, it's just necessary. Schneller Port Wenn du noch mehr Geräte anschließen willst Top! Sehr schnelle Verbindung. Sehe keine Negativpunkte. Absolute Kaufempfehlung! 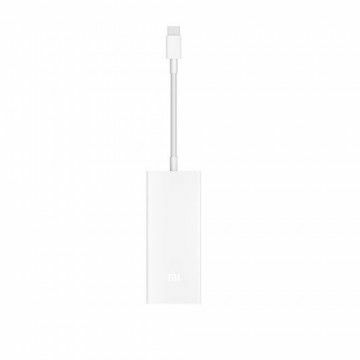 Notify me when the Xiaomi USB Gigabit Adapter drops in price.